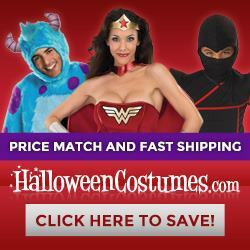 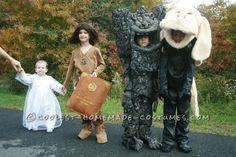 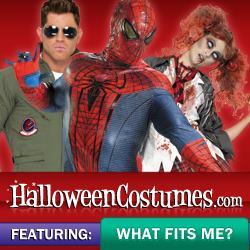 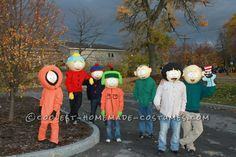 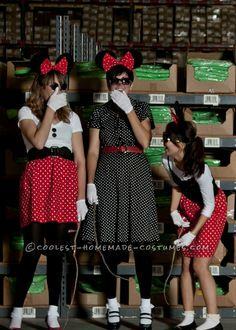 Dig in to this large variety of group Halloween costumes. 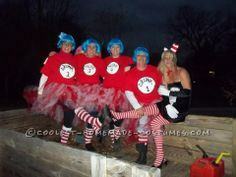 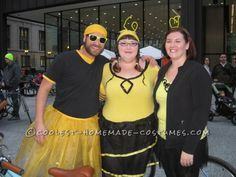 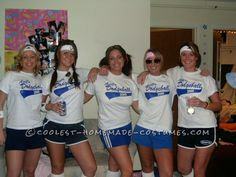 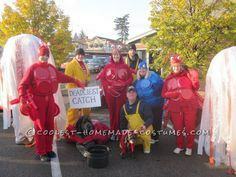 If there are 3 or more of you wanting to dress as a team, this is the page for you. 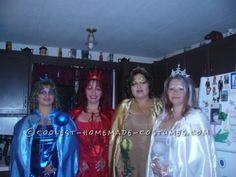 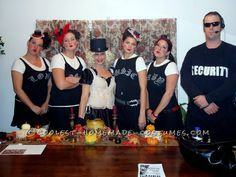 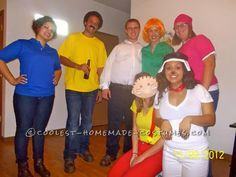 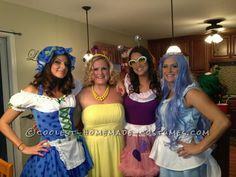 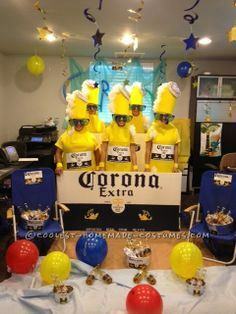 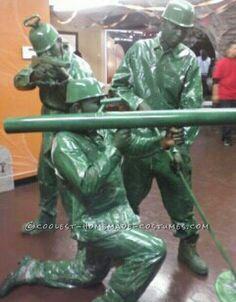 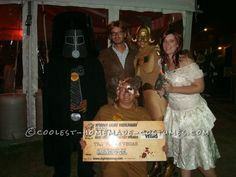 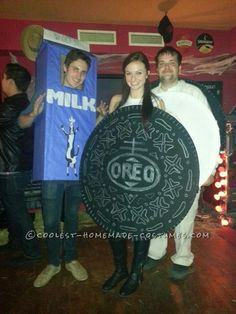 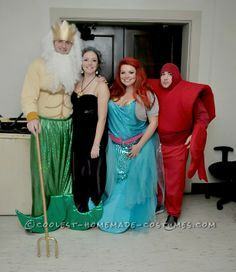 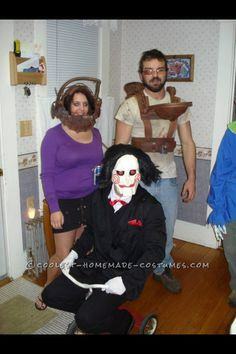 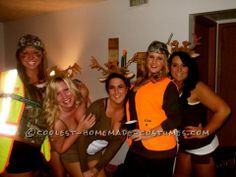 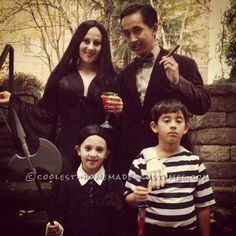 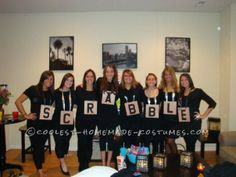 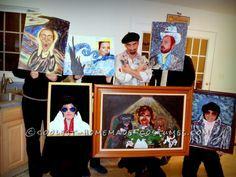 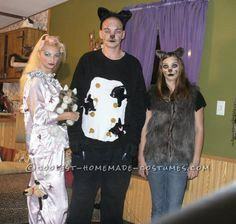 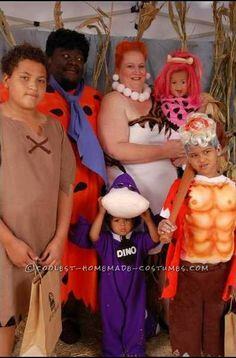 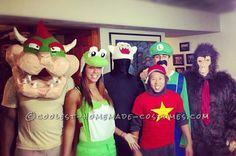 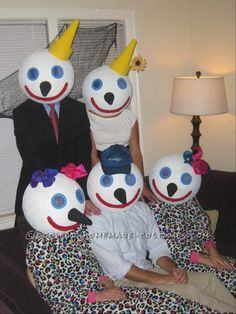 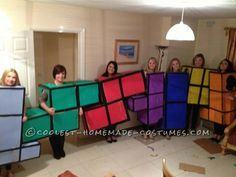 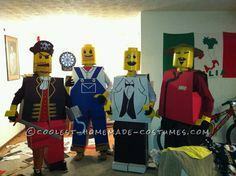 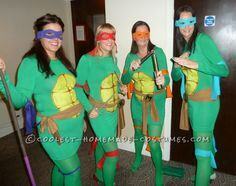 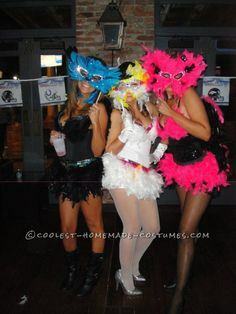 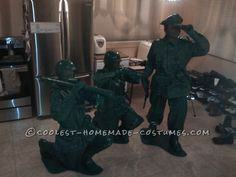 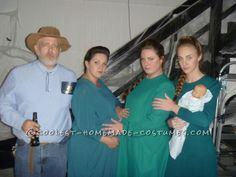 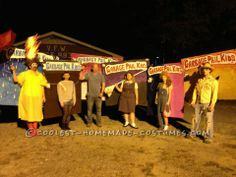 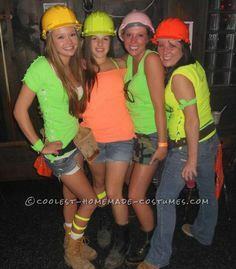 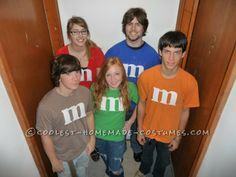 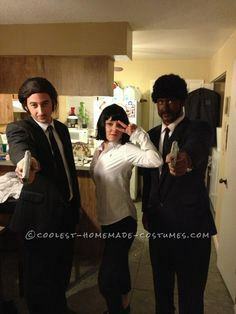 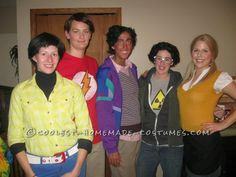 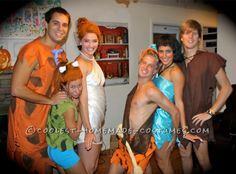 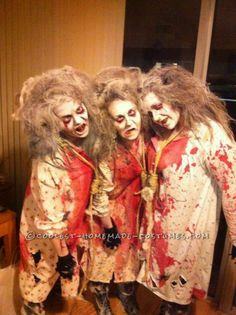 Party as a Group this Halloween. 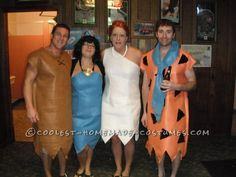 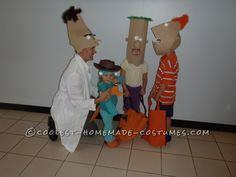 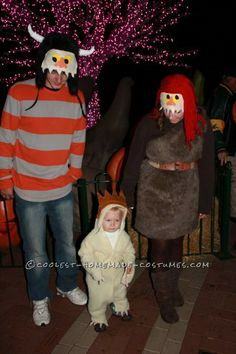 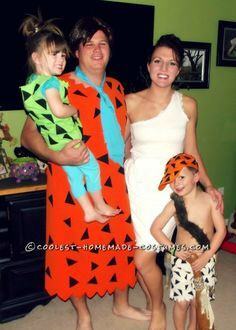 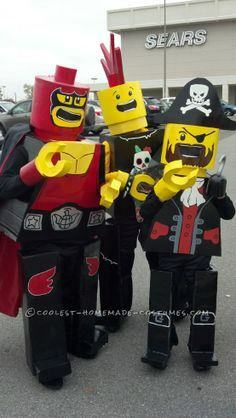 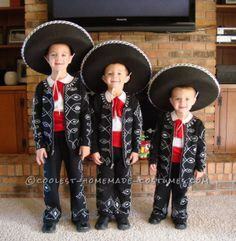 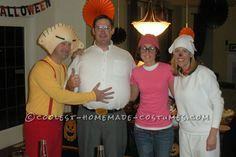 Or dress your kids like the 3 Amigos, let the fam go as coloring crayons in various colors or how about going as the Flintstones and Rubbles. 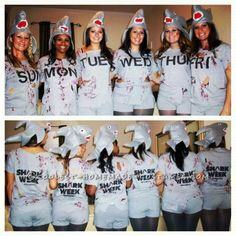 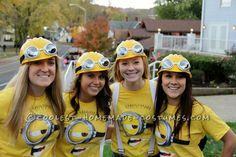 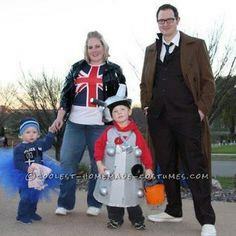 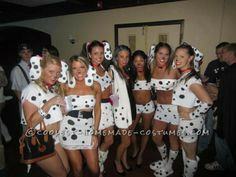 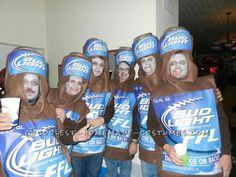 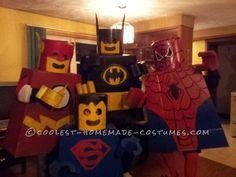 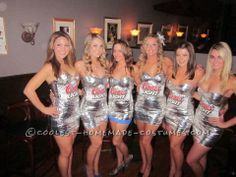 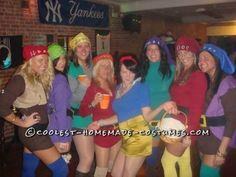 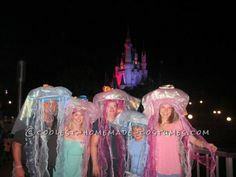 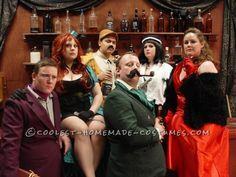 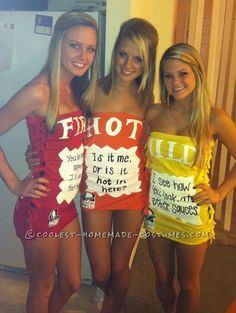 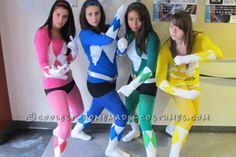 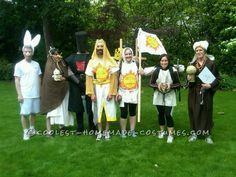 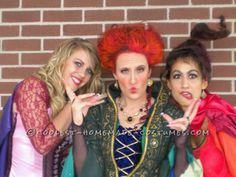 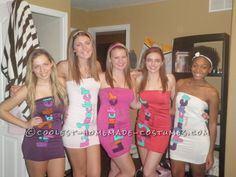 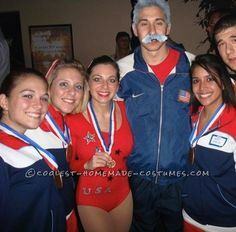 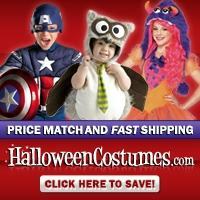 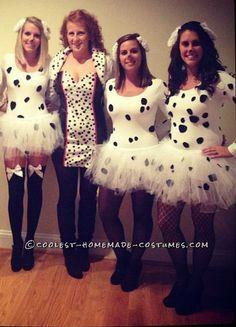 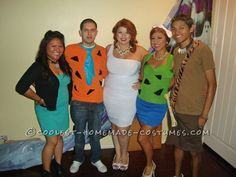 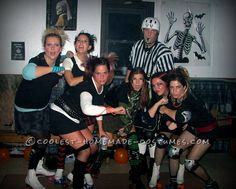 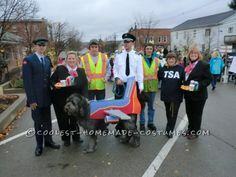 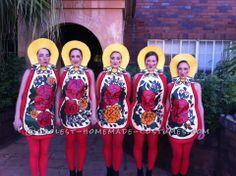 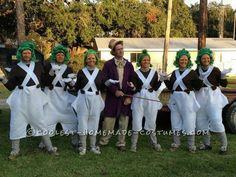 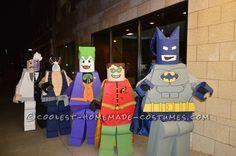 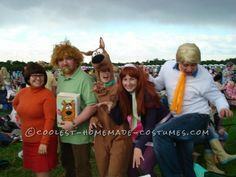 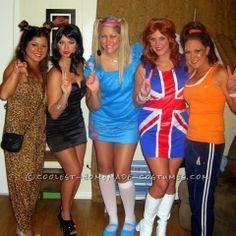 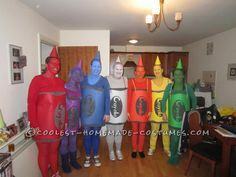 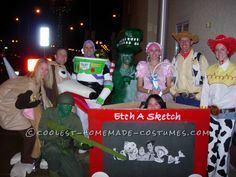 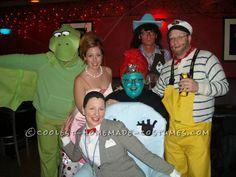 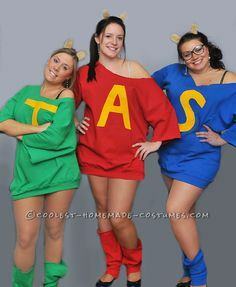 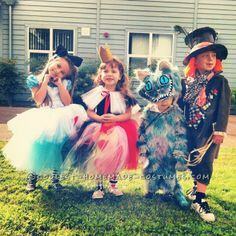 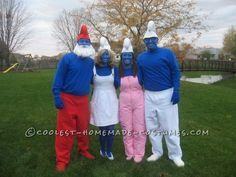 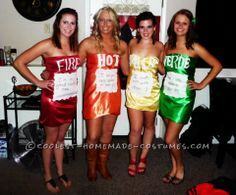 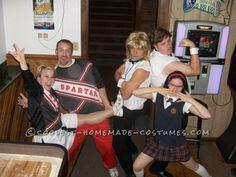 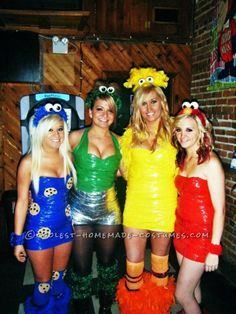 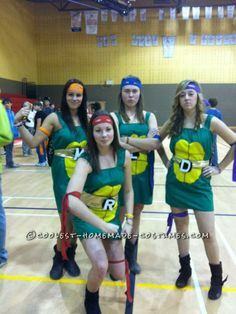 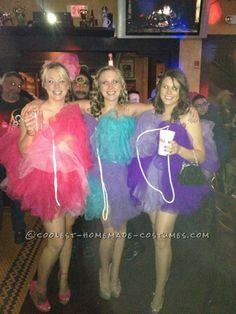 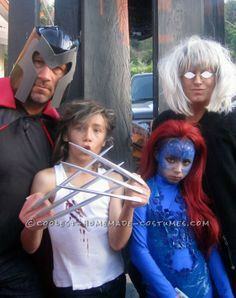 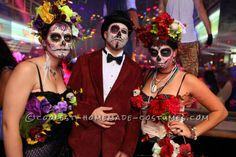 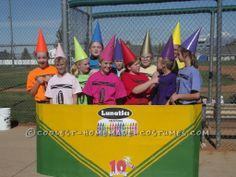 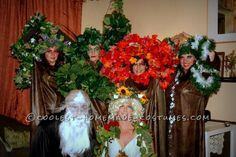 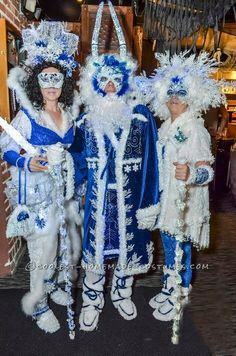 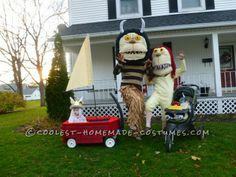 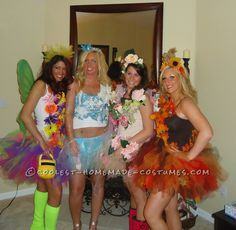 Whatever you choose, you will find 100 great costumes for groups below.